Vote for your favorite couple to win the completely free wedding hosted by the Finally I Do wedding professionals! The finalist’s are up on the Finally I Do site from Feb 8 – 13th. You can read their stories and vote for your favorite couple. The couple with the most votes by 8pm (PST) on February 13th will win a completely FREE wedding in San Luis Obispo. Cast your vote today! The Wedding Professionals of “Finally, I Do” will gift a complete wedding day to a San Luis Obispo County couple in need. 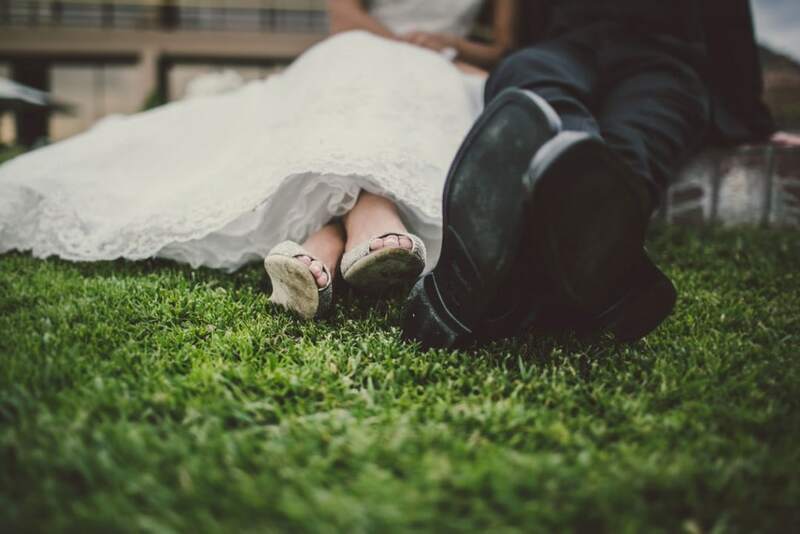 A Wedding Day is an important marker in life’s next chapter and we want to help make that happen, for a couple who may not otherwise be able to have a wedding. A “Complete Wedding Day”, including: Venue, Dinner, Wedding Planner, DJ, Cake, Officiant, Photography, Florist, Photo Booth, and more – hosted by San Luis Obispo’s awesome wedding pros!